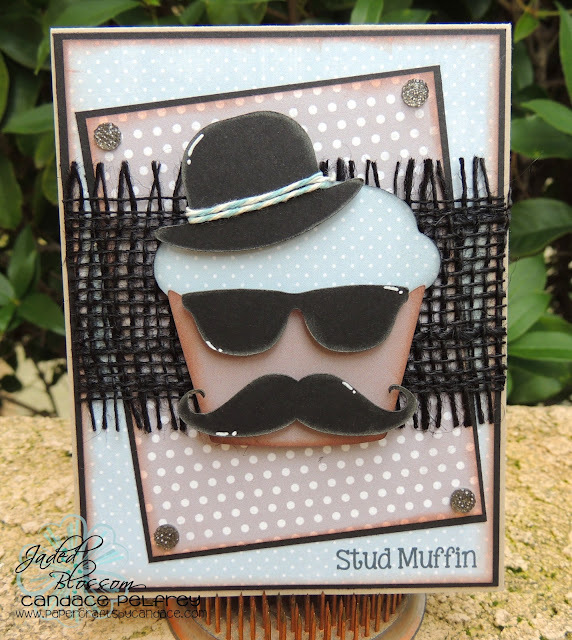 Paper Crafts by Candace: Stud Muffin! LOL!!! This is too adorable!!! Love, love this! 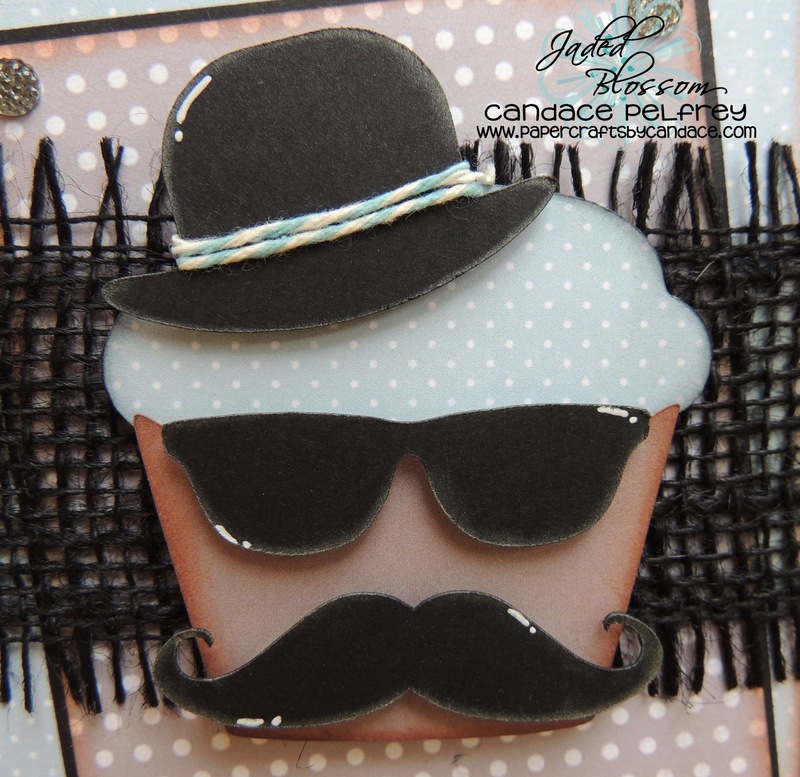 So fun and love the touch of the burlap and twine! Jiangsu yaxing anchor chain co., LTD. (AsAc) is a professional engaged in Marine cable and Marine mooring chain production enterprise, and it is China's Marine cable and Marine mooring chain production and export base, is the world's one of the largest in the industry, the most has the comprehensive strength of the modern enterprise.